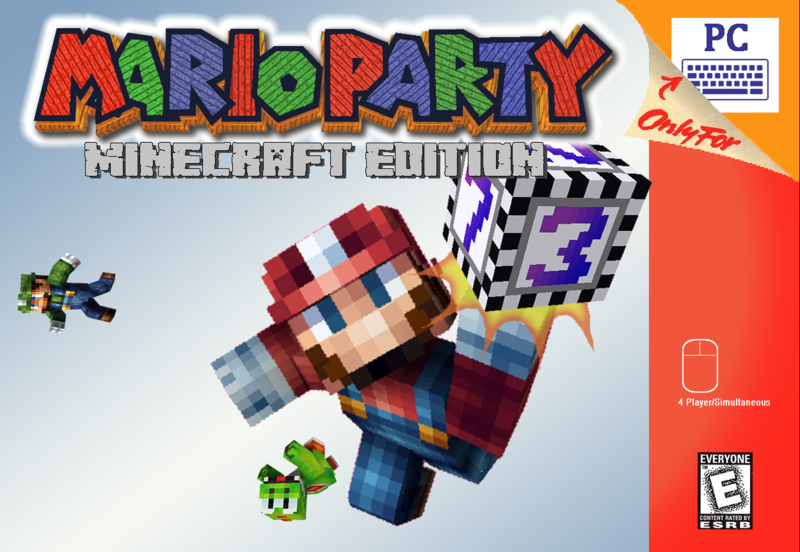 A Mario Party 1 remake in Minecraft! So far most of the boards are built and ready to play. (I would say the project is about 35 % finished so far.) 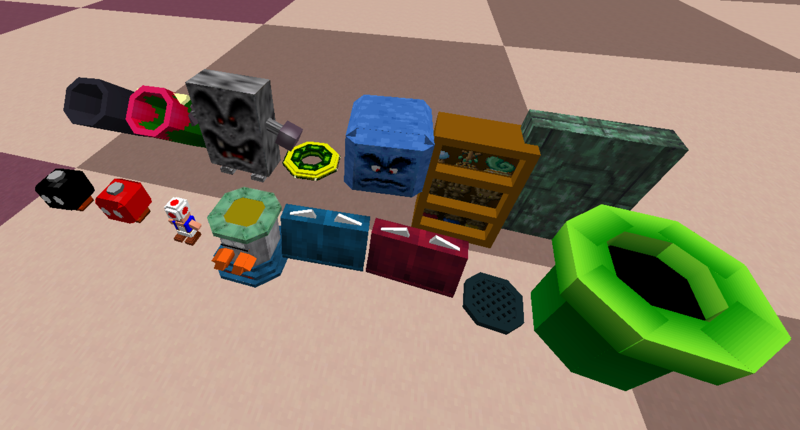 What I need now are people who help me "program" the minigames and/or people who help me make some models. Here are some screenshots of the game so far. If you are interested in helping with the map comment or pm me directly. I would also like to hear your opinions on the project. Do you think it is something people want to see or will it only be interesting for a small amount of people? If you want to stay updated you can also follow the PlanetMinecraft thread I made. You will also find the download there once the map is finished. 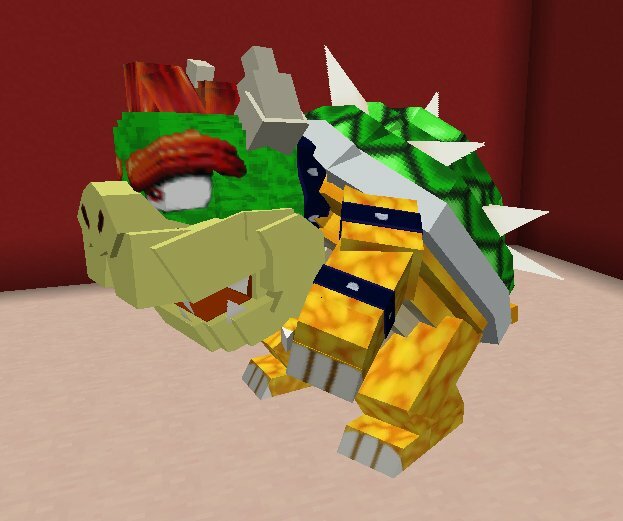 Mario Party is a game based on a board game. 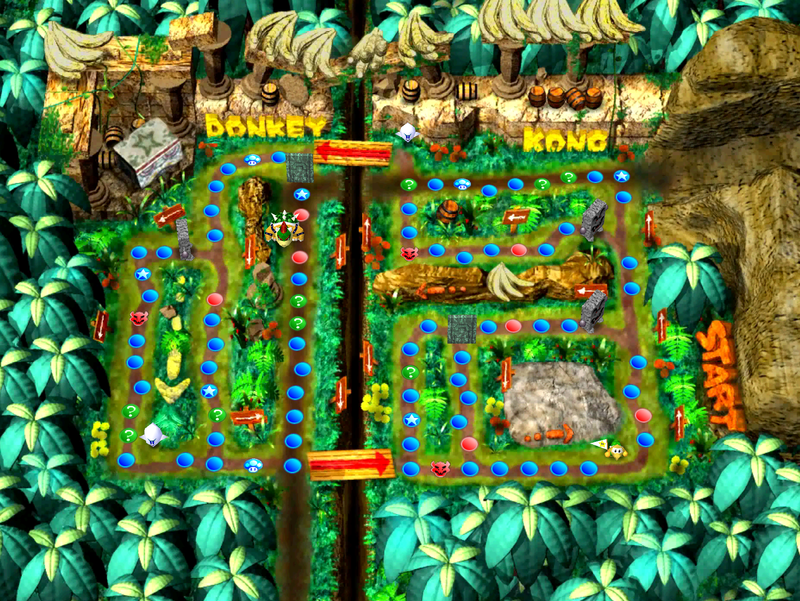 Players choose one of six characters and move around the board. As they go around, they collect coins and various other items that can help them or hinder others in their quest to collect Stars. What sets this game apart from others is the mini-games that follow each round. The players will be grouped together in groups of two, three against one, or everyone for themselves. They then compete in a game that tests their reflexes, puzzle solving skills, or plain luck. 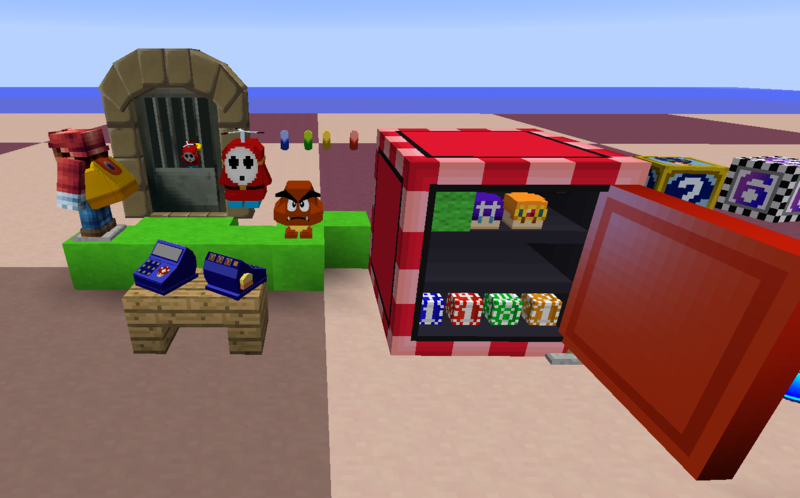 The winners will be awarded coins, and in certain mini-games, the losers can lose five coins each. 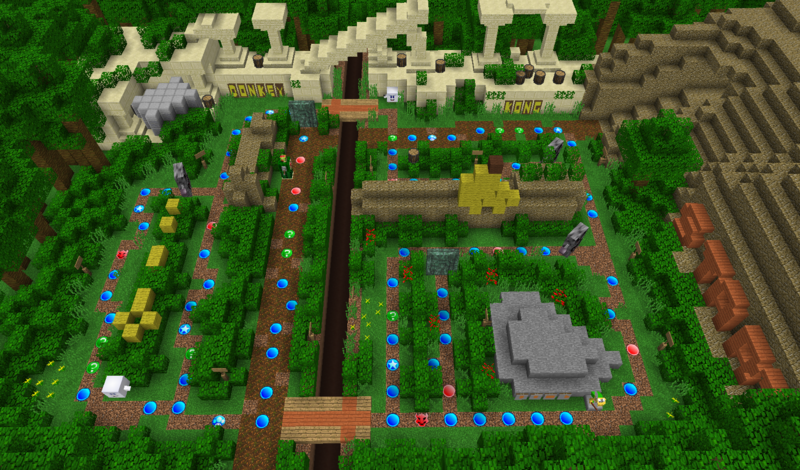 Mini-games also exist that allow players to steal as many coins as they can from each other. Both of these features were removed in future installments for being too harsh. Your project looks very promising and I'm sure a lot of people would love it. I could learn a lot from working with you on this. If you're interested, please send me a direct message. This looks like it's going to be a pretty cool map. 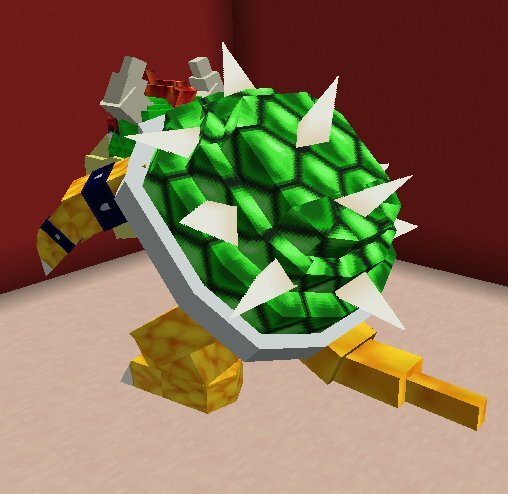 Check out Vertex Creations here. I know. I've seen it on PMC. everyone is free to join if they want to help btw. I'm not sure yet if I will make mp 2 and 3 too. 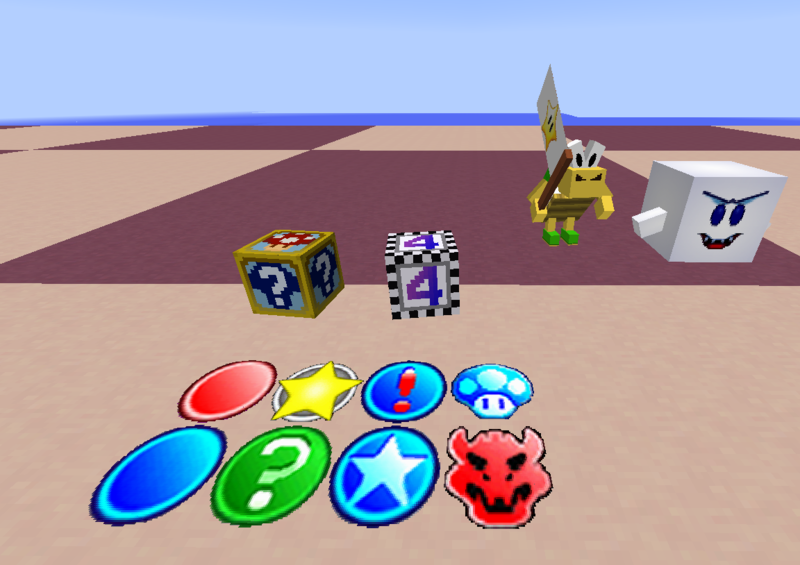 I don't plan to add any minigames besides the original, but I might make a seperate map that uses the Mario Party formula, but uses Minecraft characters/minigames instead. PS: I'm more likely to post updates/model on my Twtter. I'm probably gonna stop posting in here since I constantly forget this thread even exists to begin with. You are more likely to get updates if you look at my Twitter and/or Discord or on the PlanetMinecraft page of the project.